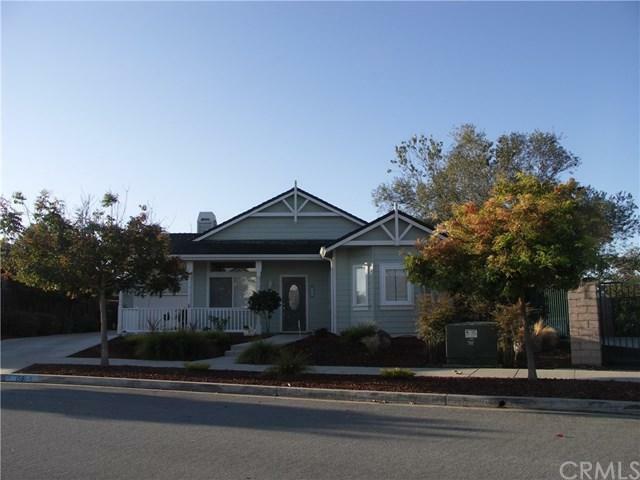 1591 Raspberry Avenue, Arroyo Grande, CA 93420 (#PI18268535) :: Ardent Real Estate Group, Inc.
A Berry Gardens Beauty! 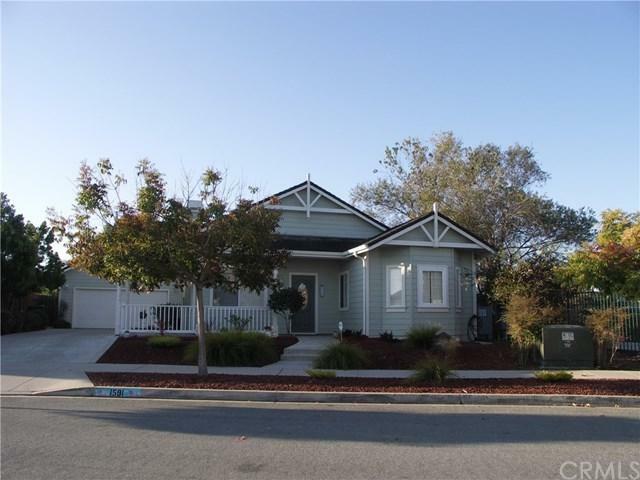 3 bedrooms 2 baths with oversized 2-car garage. 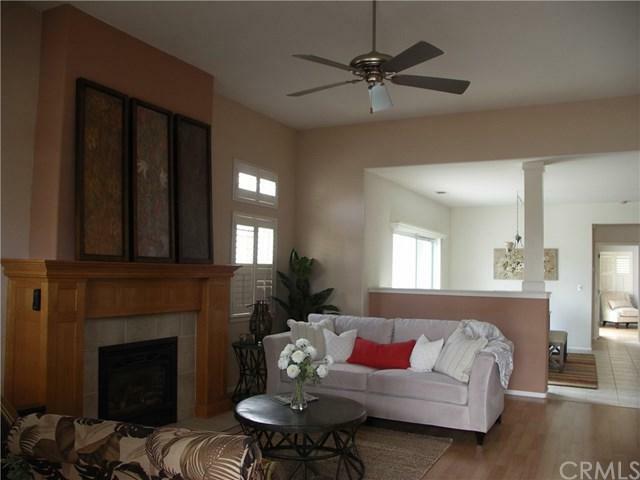 Super private with open space on west side of property, low maintenance landscaping and large patio with remote controlled fountain and vinyl fencing. . Extra large kitchen with walk-in pantry, portable butcher block island and stainless refrigerator. Master suite offers patio access, walk-in closet, Master bath with large soaking tub and seperate stall shower, double pedistal sinks and linen storage. 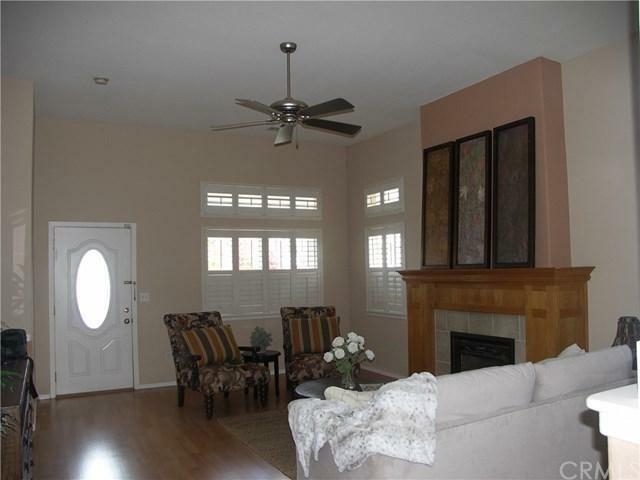 Open floor plan, 9' ceilings , with plantation shutters throughout. Move in ready! Professionally cleaned , just in time for the Holidays! Sold by Julie Anthony of Blankenburg Properties.